Samsung is not going to let it go easily. 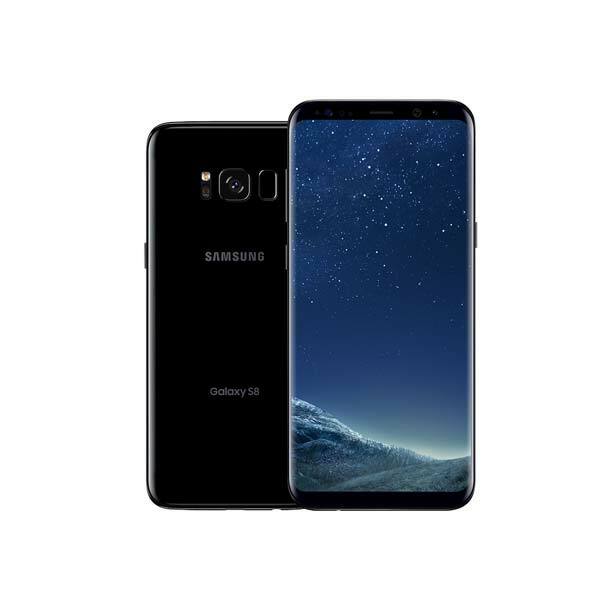 The South Korean electronics giant has again stepped forward with its last attempt to offer iPhone users with an upgraded Galaxy. 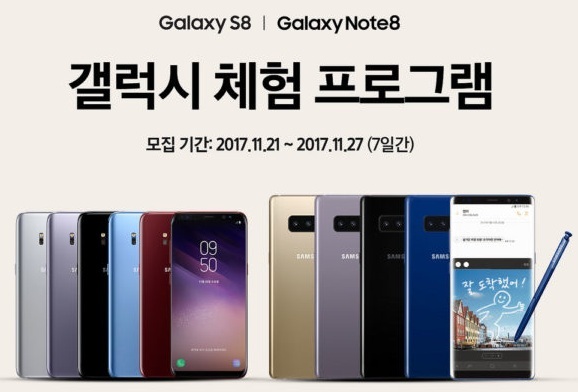 Samsung is launching a new program for South Koreans giving iPhone users the opportunity to test the Galaxy S8 or the Galaxy Note 8 for a month. Samsung has launched a Galaxy Experience Program in South Korea. The program will enable iPhone users to experience the galaxy smartphones by applying for this program online between November 21 to 27. The program will select 10,000 people from the registered ones. Later on, people who got selected will have to collect their unit from Samsung Digital Plaza between December 1 to 11. Another interesting fact about the deal is that the participation fee for the program is quite low around $45. If you got selected for the program then the participation fee is refunded. In addition, you will get a JBL Bluetooth speaker, Display damage insurance for free and discounts on a number of official accessories. We all know how costly both Samsung Galaxy Note 8 and Galaxy S8 are, which is why you won’t be getting it for free, even if it’s just for trial purposes. Such sort of move shows how focused Samsung is on persuading Apple’s customers on buying Samsung’s smartphones. The latest addition to Apple’s family its 10th-anniversary smartphone, iPhone X has been a worthy challenger for Samsung’s flagship devices. 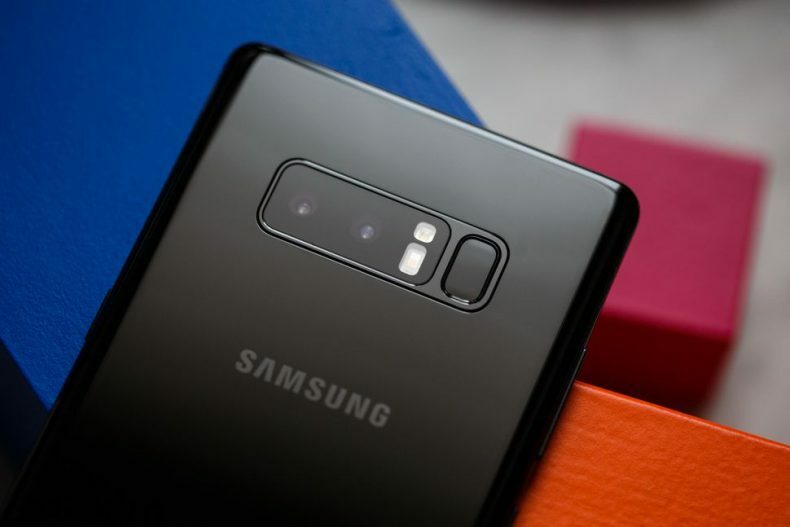 Samsung and Apple are the closest rivals in the smartphone business, who always try to surpass each other with different business tactics and innovative features in devices. Whether you talk about Samsung mocking iPhone users to upgrade to Galaxy or you discuss Apple’s win on Samsung in a patent lawsuit, the Apple VS Samsung show is always on.